No business can survive without adopting the most advanced technologies, and in manufacturing, there are few devices more important than CNC machines. 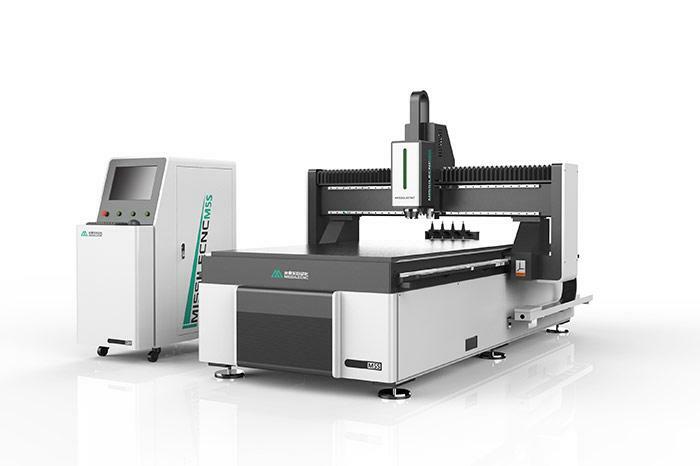 CNC, or Computer Numerical Control, manufacturing involves operating lathes, mills, drills, and other devices from a single computer. Manufacturers program the computer with precise instructions for the products they want to make; the machines can then manufacture those products without any additional input. CNC devices dramatically improve efficiency and cost-effectiveness, and have thus become a mainstay of modern manufacturing. Other than needing occasional downtime for maintenance and repair, CNC machines can perform the same job exactly the same way 24 hours a day, every day of the year. A CNC machine can produce the same product over and over again, thousands of times. All of the products will be identical to each other, eliminating the chance of mistakes after the programming stage. A CNC machine can follow any programmed instruction down to the most intimate detail. This allows manufacturers to create products with much more precise designs than manual devices or older forms of automation could achieve. 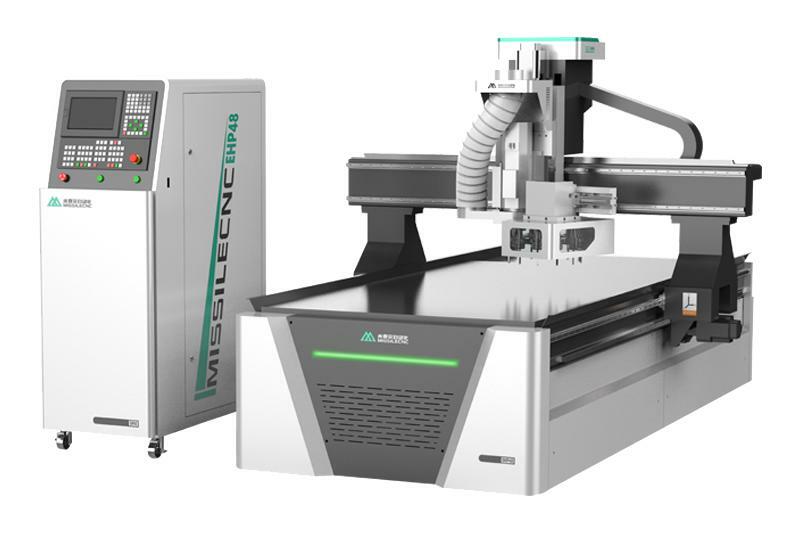 The precision of CNC machines also means that they can use every material presented as efficiently as possible, dramatically reducing waste and thus the cost of production. 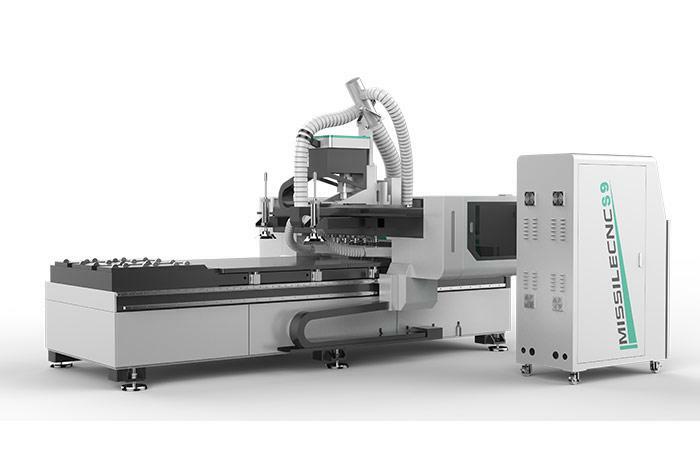 CNC machines represent complete manufacturing automation; the operator never has to touch the materials being used. As such, it is ideal for manufacturing tasks that involve extreme temperatures, toxic or corrosive materials, or other factors that would place human operators at risk. CNC devices combine multiple steps in the manufacturing process, dramatically reducing the amount of time it takes to finish production. Whereas other forms of manufacturing automation require skilled operators, a CNC machine requires a relatively low level of skill to use. Under ordinary conditions, a single operator can also supervise multiple machines at the same time, leading to lower labor costs.